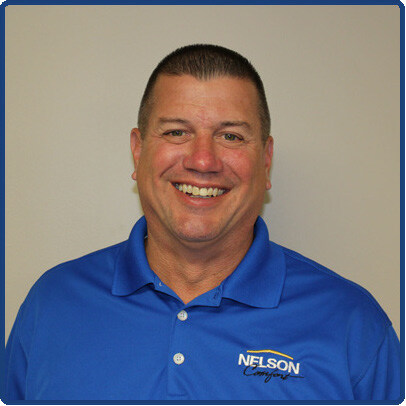 Maybe you have turned your AC on once or twice so far this year in Lexington, now is the time to get a Spring AC checkup! There are many reasons why you should have a professional come out and check your AC unit. With warmer air coming in the next month, getting a checkup now can you save you money down the road. Call the Pro’s at Climate Control today to hear about their Spring AC checkup specials. If you were planning to run a marathon race, would you wait till the morning of the race to see how far you can run? Probably not, the same principle applies to any mechanical system that hasn’t been used in a while. Dust can add up, there may be rust from a leak in the basement, and there may be other unexpected surprises in your unit you had no idea about. You should always schedule a maintenance check before you actually need your air conditioner to be turned on, because having to call for repairs when it’s scorching hot is no fun. And typically, AC maintenance in the Summer is more expensive than in the Spring. – Checking thermostat setting to make sure there isn’t too much effort to heat and cool home. – Make sure there is no condensation build up. A plugged drain can cause water damage. 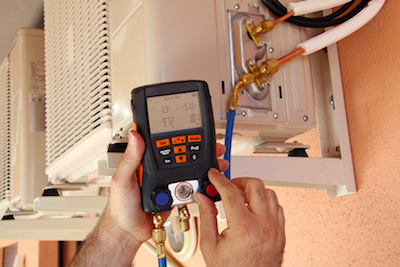 By having a professional come out and do a Spring AC checkup you will save you time and money in the long run. 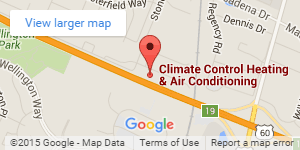 If you’re in the Lexington area, we recommend you call Climate Control today!